With Dynamic Gear Protection (DGP), this is a full synthetic high performance low friction gear and limited slip differential oil. 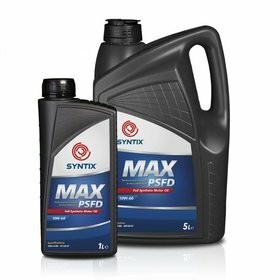 The oil is a combination of a high quality synthetic base oil and innovative additives, resulting into a high performance level and an extreme load-carrying capacity in all conditions. 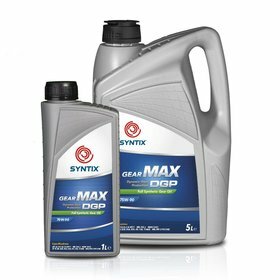 This makes SYNTIX GEARMAX perfectly suited for a wide range of gears and hypoid gears with LS in competition and road use cars. 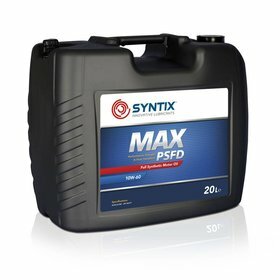 Its characteristics ensure maximum protection at extreme high loads and thus contribute to a longer life span of the running components. 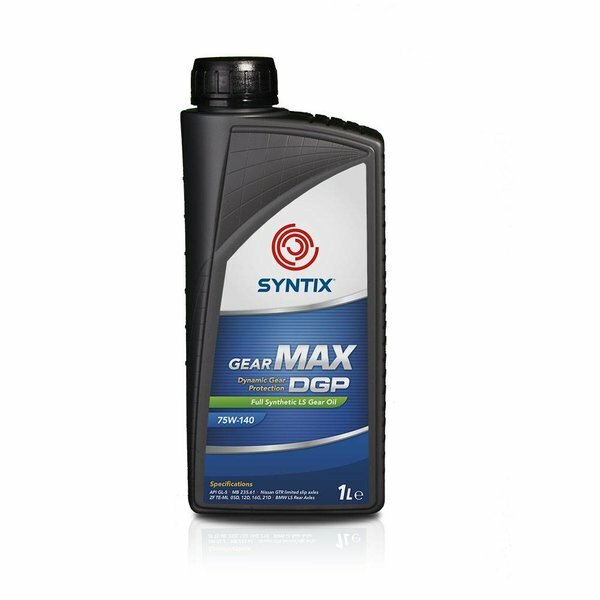 With a LSD always off cours :) .. it's now remarkabel better with Syntix, less noice.. smoother feeling.. many thanks.